Thank you to Safeway and Albertsons for sponsoring today’s post. As always, all thoughts and opinions are my own. Get on the road to better snacking with these No Bake Homemade Organic Granola Bars made with O Organics® from Albertsons and Safeway stores. Hi friends! It’s a new year and a great time for a fresh start and making better food choices. And one of those choices we’ve made over the past year is to incorporate more organic food into our pantry. Albertsons and Safeway believe that great-tasting organic food should be available to everyone at a great value – and so do I! 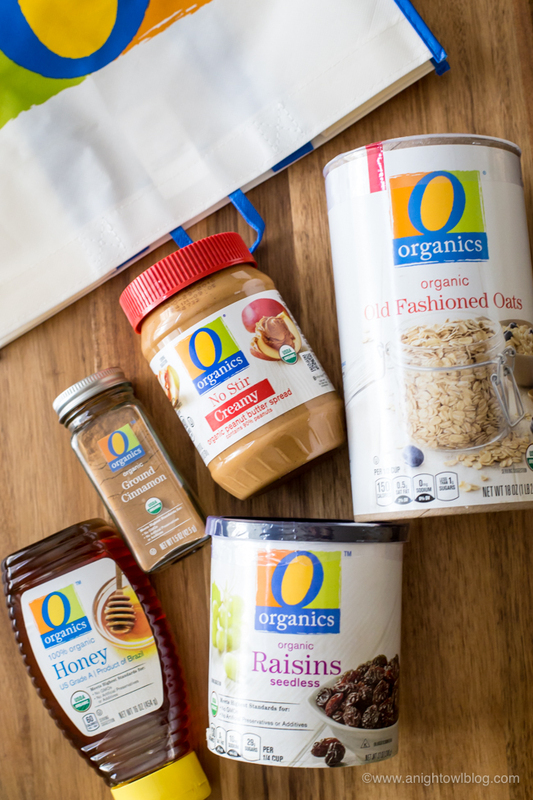 So I always stock up with accessible and affordable products from the O Organics® line, available in my area exclusively at Albertsons and Safeway stores. I love to make new and fun snacks for my kids. When they get home from school they’re always famished, no matter what they have had to eat during the day. They’re also super active after school with sports so I need to make sure their bodies are properly fueled. 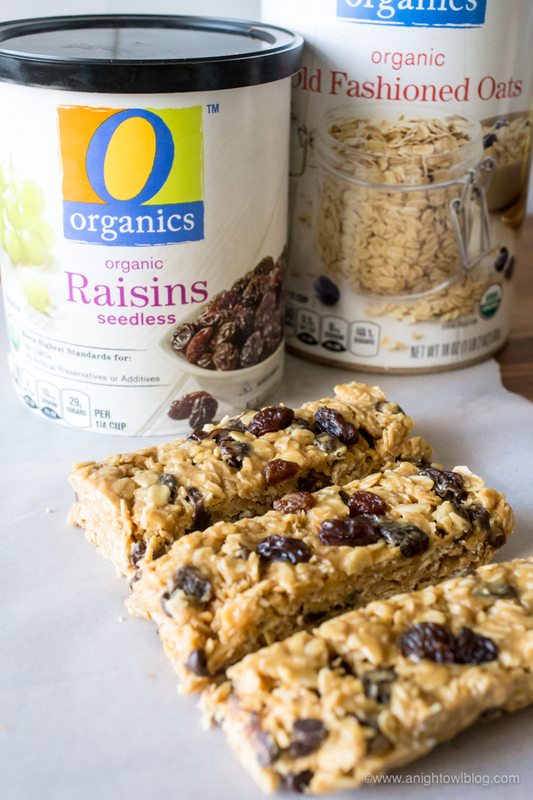 These No Bake Homemade Organic Granola Bars are so easy to put together with O Organics® products and they taste amazing! 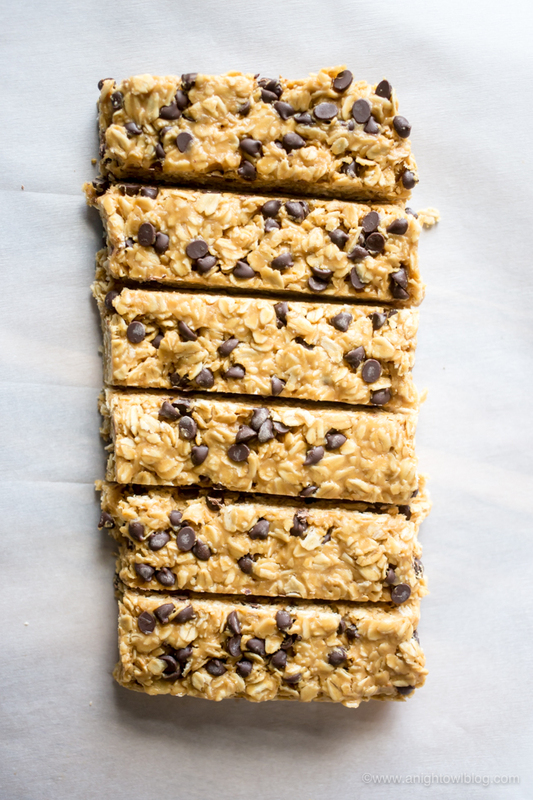 I also love that with one granola bar “batter” you can add in whatever toppings you or your family would like. 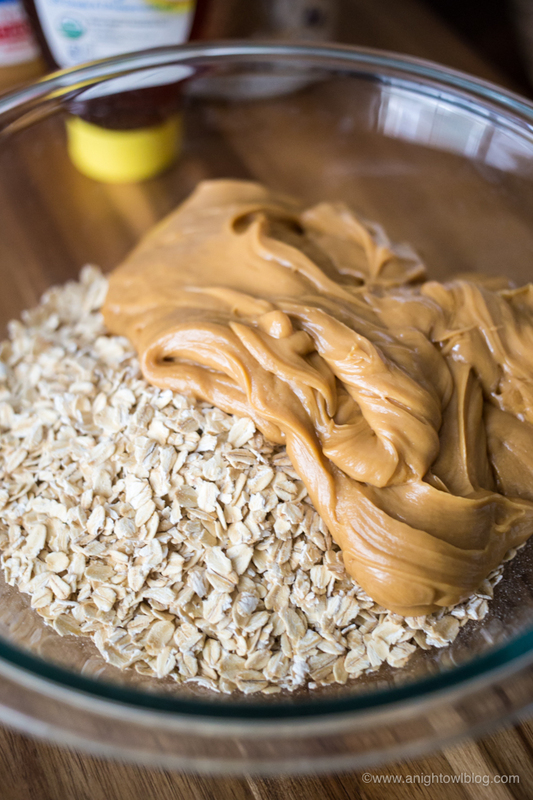 First you’re going to add together some O Organics® Peanut Butter and O Organics® Honey, pop that in a large microwaveable bowl and heat for 15-30 seconds until the mixture can be fully combined and smooth. 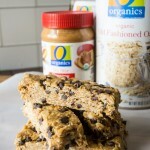 Then simply pour that mixture into a bowl with your O Organics® Old Fashioned Oats and a little salt and mix together. and Enjoy Life Non-Dairy Mini Chocolate Chips to the other batch. I have one kid who’s sensitive to dairy, so anytime I make something with chocolate he can eat, he’s ALL about it. And I love that you can find specialty items like these non-dairy chocolate chips right at your local Safeway and Albertsons stores! 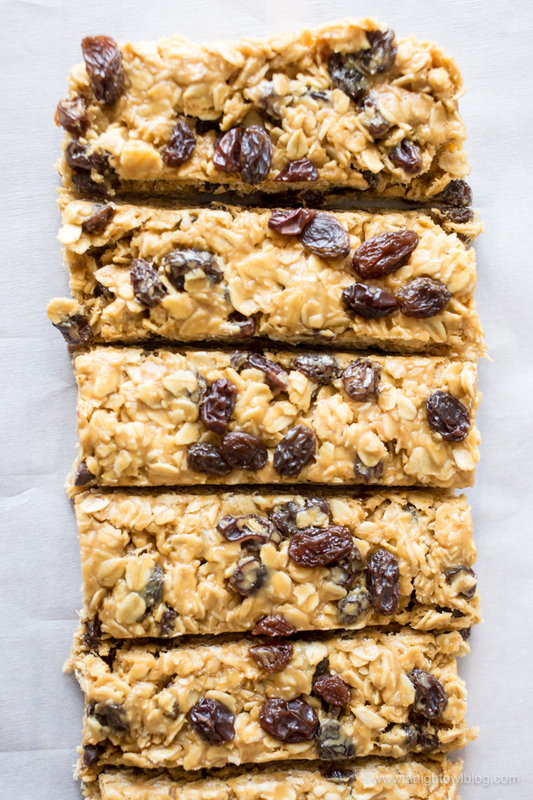 Once you’ve stirred in your toppings, simply press the granola bar mixture down into a well-greased 8×8 pan and pop them into the refrigerator. 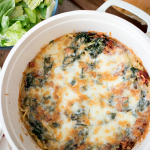 Both are crazy delicious, so easy to put together and something your family will ask for over and over again! 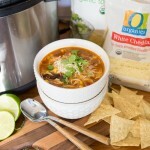 So if you’re looking to make better choices this year, be sure to start with O Organics and visit Albertsons.com and Safeway.com to find a store near you and discover more tips and recipe ideas for the new year. 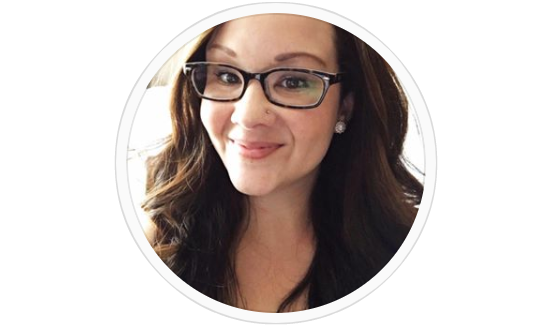 I buy my O Organics products at my local Albertsons and Safeway and you can also find them at all of the Albertsons Companies family of stores, including ACME, Jewel-Osco, Vons, Pavilions, Randalls, Tom Thumb, Shaw’s, Star Market, United Express, United and Carrs/Safeway. 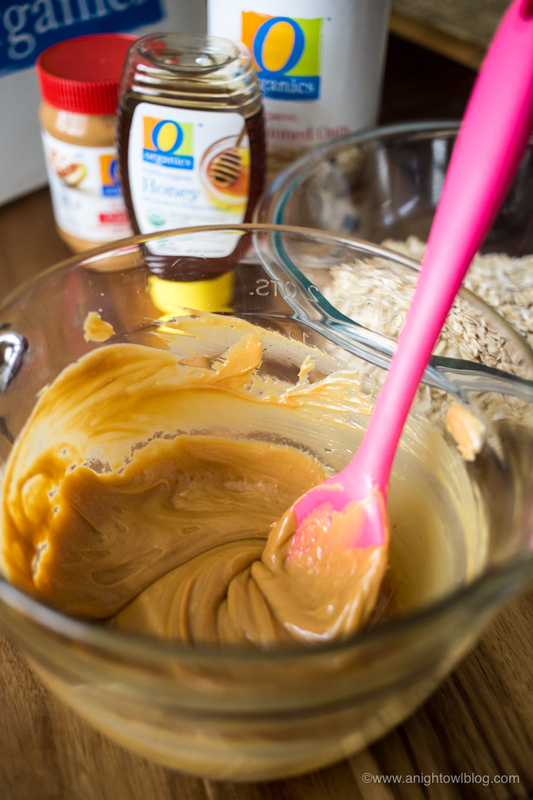 Add together O Organics® Peanut Butter and O Organics® Honey in a large microwaveable bowl and heat for 15-30 seconds until the mixture can be fully combined and smooth. 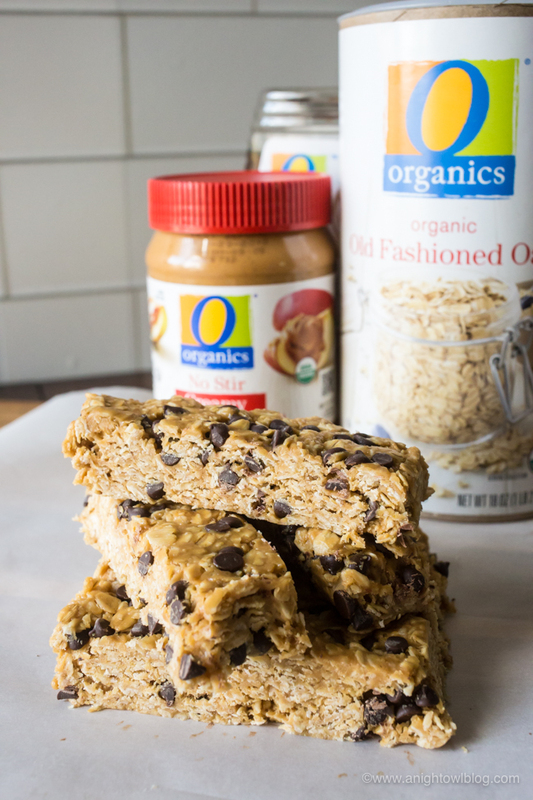 Pour that mixture into a bowl with your O Organics® Old Fashioned Oats, add a dash of salt and mix together. Now you can add whatever mix-ins you'd like! 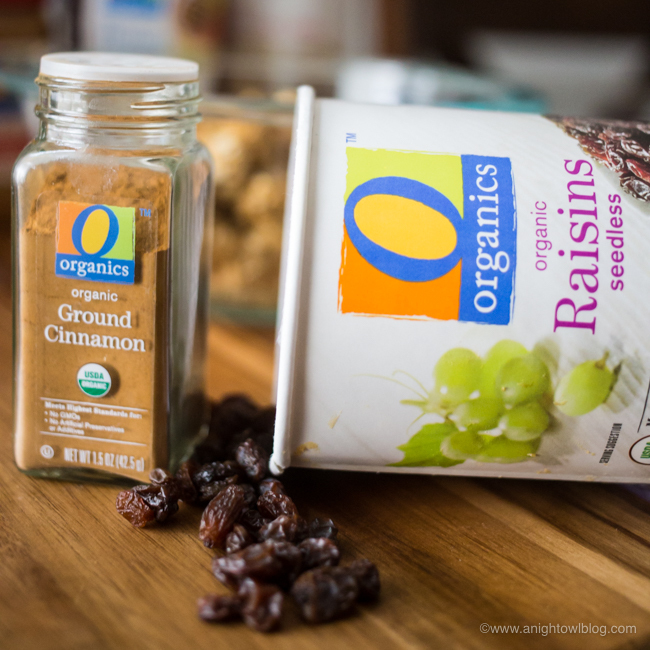 For Cinnamon Raisin Bars add 1/4 tsp of O Organics® Ground Cinnamon and 1/2 cup O Organics® Seedless Raisins. 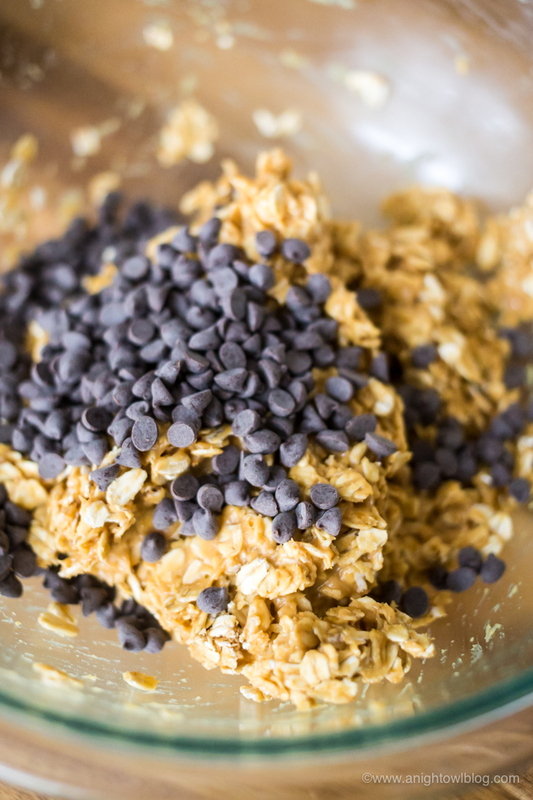 For Chocolate Chip Bars add 1/2 cup of Mini Chocolate Chips. 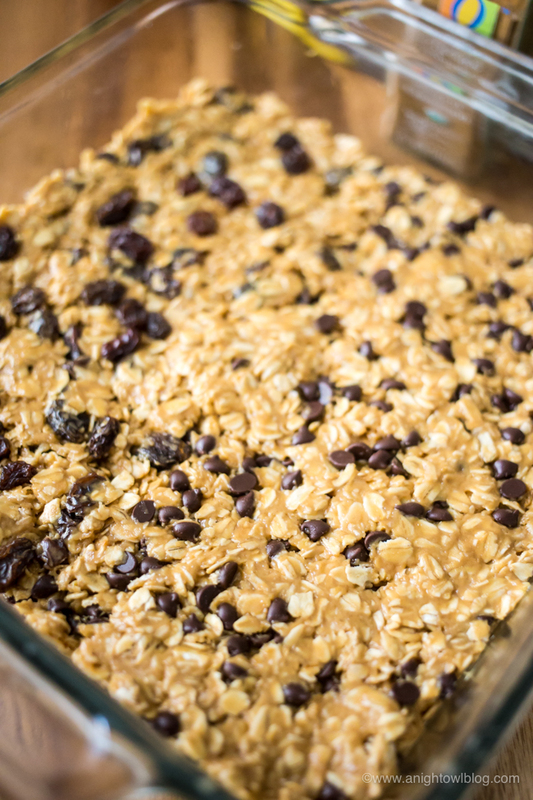 Once you've stirred in your toppings, simply press the granola bar mixture down into a well-greased 8x8 pan and place in the refrigerator to cool and harden (at least 2 hours). 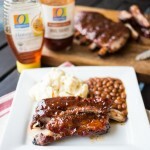 When ready to enjoy, simply loosen the sides and flip the pan to release the entire batch. 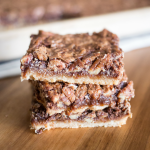 Then with a large knife cut the batch into bars or even small bites!